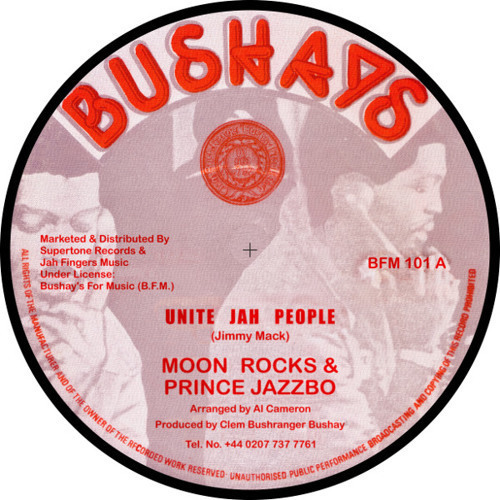 Another KILLER featuring the late the great Jazzbo!! Bushays label who is incidentally a relative of ours. 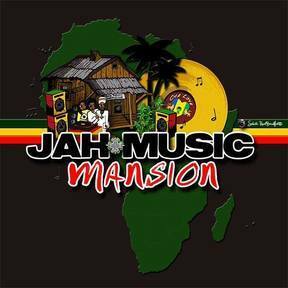 Big Up Jah Fingers for the boss sounds! We strive to bring you the best quality in any and all our products from our radio content, to our apparels and vinyls, you can rest assure you getting nothing but a quality product. 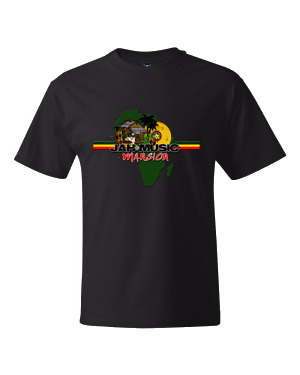 We're of course primarily a reggae radio station but offer a few items to compliment your overall experience with Jah Music Mansion and of course to help us fund our project. We truly do appreciate you. Thank You!